Want it by Wednesday 24th April? Order within 3 days, 41 minutes and choose Royal Mail 24 Hour Delivery at checkout. 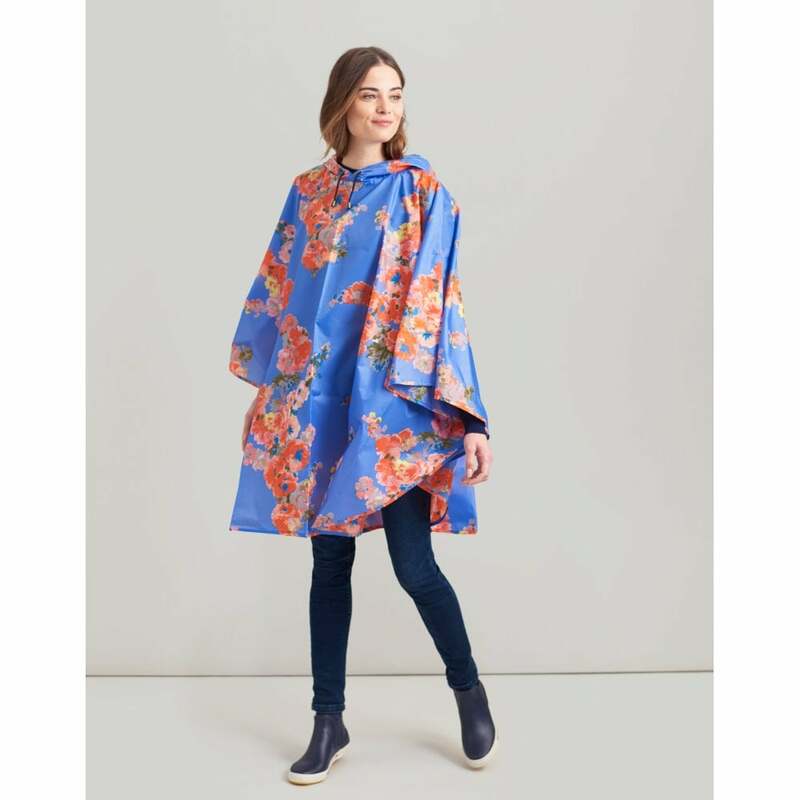 Don't let the rain get you down and brighten up your day with this gorgeous printed pack away poncho. With bright eye catching hand drawn print this shower proof poncho is perfect for any occasion this season!